The auctioning of Paul Newman’s Rolex Daytona was easily the biggest watch-industry news of the year thus far. But another auction — one that’s right around the corner — is similarly poised to garner ample attention come November 11. Only Watch, the biennial charity auction raising funds for muscular dystrophy research, is in its 7th year, and yet again its docket is beyond impressive. 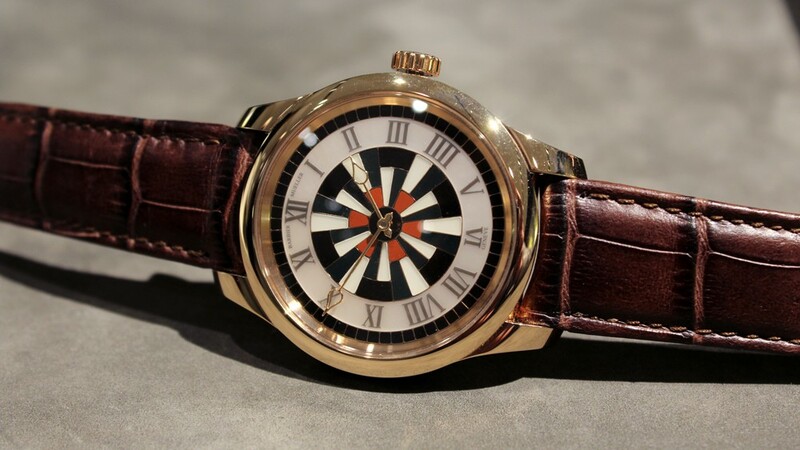 The key difference between this and any other traditional watch auction is the fact that every lot is varying degrees of unique and has been donated to the cause by its manufacturer. On the lighter end of the scale, brands have added accents in the auction’s bright yellow colour, but on the other end, we’re seeing completely new-from-scratch, unique timepieces unlike anything we’ve ever seen. The first to grab our attention comes to us under the name Barbier-Mueller, the last name of one of the most prolific collecting families in Geneva. Stéphane Barbier-Mueller, an old friend of Francois-Paul Journe, has had a long-standing relationship with Montres Journe SA as one of the company’s directors. Though details of the business arrangement aren’t entirely clear, we do know that this piece was created by Journe and is powered by his calibre 1304 — the movement also found in the Chronomètre Souverain. Its case and dial are finished in an elaborate cloisonné mosaic in Jasper stones. 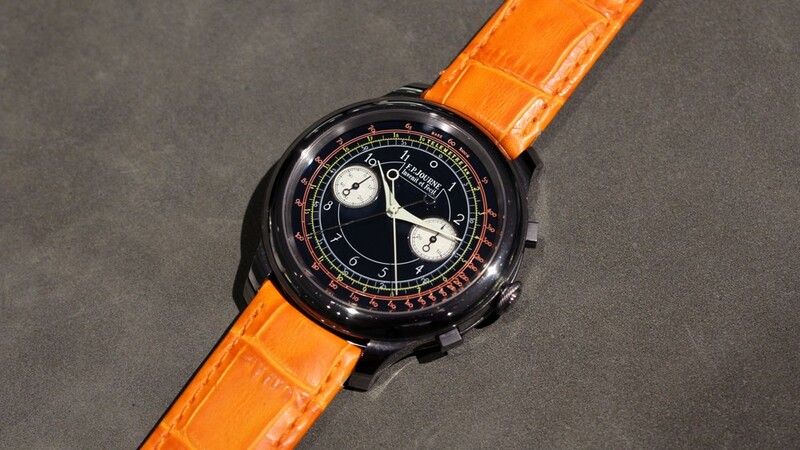 In addition, we were informed by Christie’s senior vice president and International Specialist of Watches Frederic Watrelot that Hermès will be including a private dinner on the rooftop of the Hermès mansion on Saint Honoré in Paris with the sale of the watch. 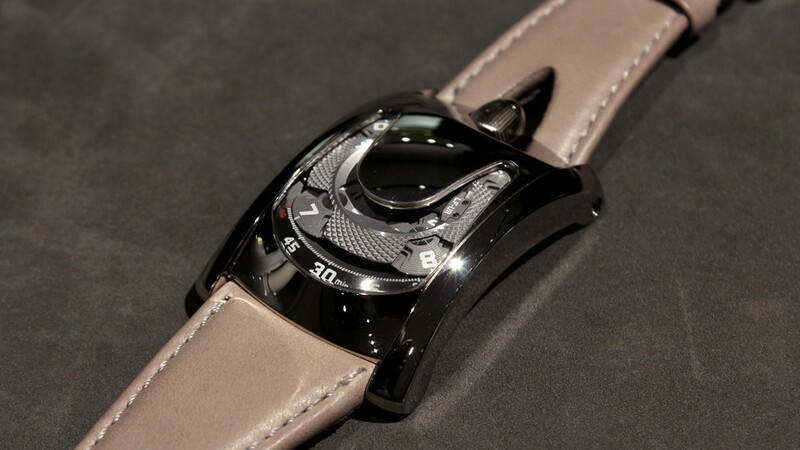 This kind of experience simply cannot be had by just anyone, and having it auctioned off for charity could drive a significant hammer price — one that also comes with a watch.